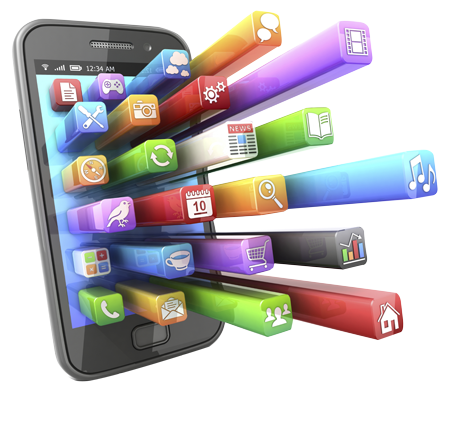 These days the smartphone is growing to take over a wide range of our consumer habits and daily uses. In essence it has become a commonplace product available in everyone’s back pocket. Most of you have probably been exposed to the endless amount of applications developed for the smartphone and you are probably using many them in major parts of your daily life. This is a result of the multiple uses and processing power of a smartphone which allows for the creation of almost any application, including the Patrol-IT system. 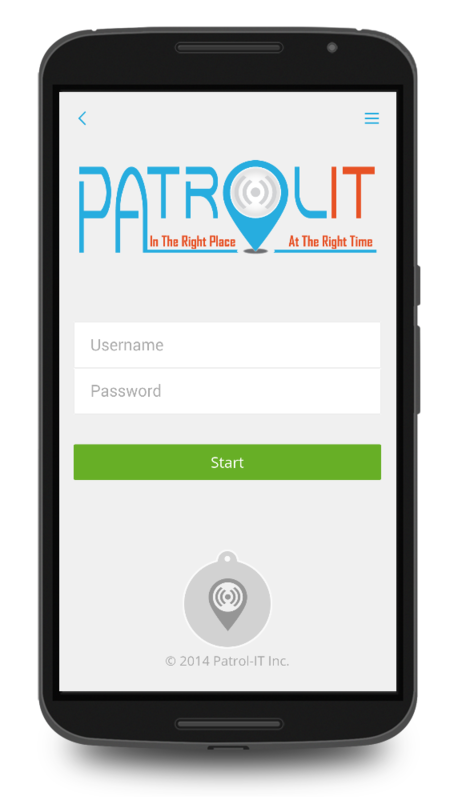 The Patrol-IT system uses the smartphone as a reporting tool for field workers, unlike older field worker supervision systems which employed their own specific hardware for managing and supervising field workers. Sharing and using third-party software within the application, WAZE for navigation, etc.